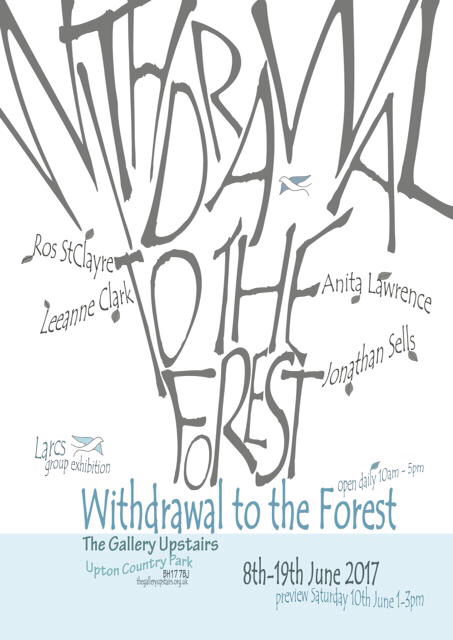 Some of Jonathan Sells’ stone carvings will be part of ‘Withdrawal to the Forest’, an exhibition taking place at The Gallery Upstairs (formerly The Peacock Gallery), Upton Country Park, Poole. His sculptures, along with three other people’s work, will be on display from 8th-19th June, 10am-5pm. Withdrawal to the Forest from David Hendrey on Vimeo.